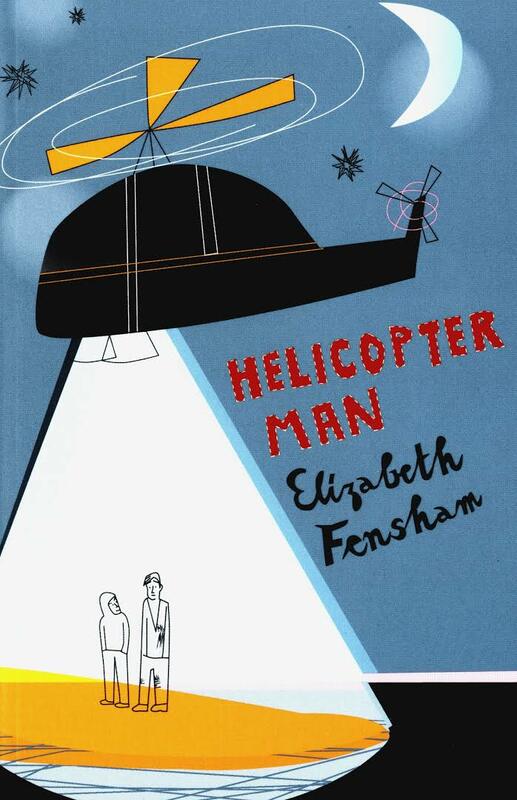 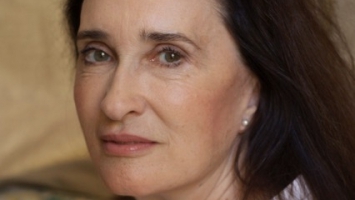 Elizabeth is the award-winning author of nine novels for children and young adults. 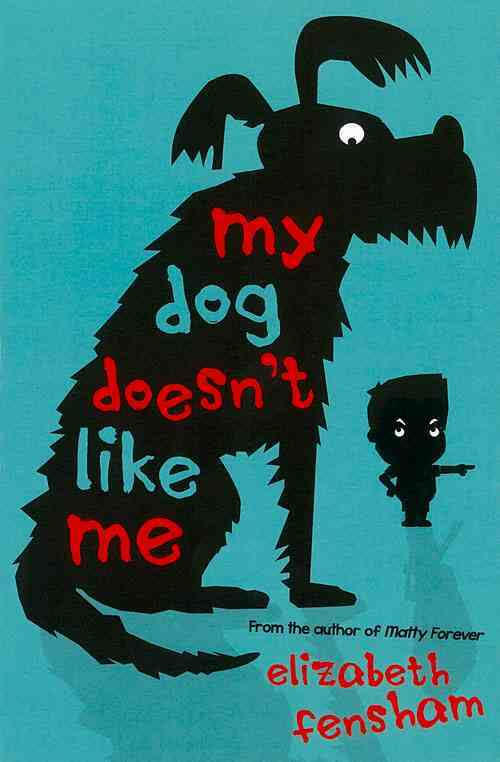 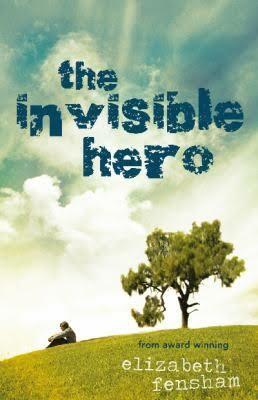 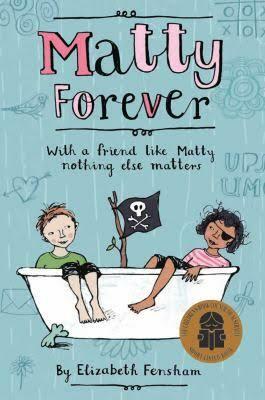 Titles include: Helicopter Man, The Invisible Hero, Matty Forever and My Dog Doesn’t Like Me. 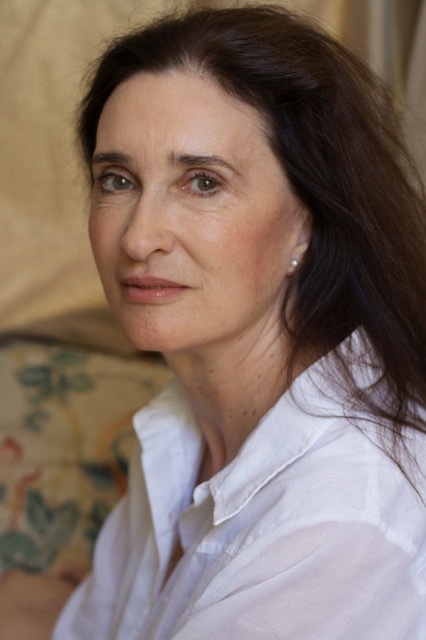 As a writer and one-time teacher, Elizabeth has presented to adults and children at writers festivals and other events in Australia and internationally.